Open Banking has acted as a catalyst for mergers and acquisitions in financial services, with activity in the payments and technology sub-sectors particularly prominent. A June 2018 report by law firm White & Case noted that a new wave of M&A activity was on the horizon, following a period of domestic consolidation in Europe, with banks looking to make strategic investments, enter into joint ventures or partake in strategic M&A deals. Traditional major players in the High Street banking sector were witnessing “increasingly fierce” competition from challenger banks and fintechs, according to the report, which prompted White & Case’s market analysts to predict a wave of activity in the months and years ahead. These analysts predict further consolidation across challenger banks in the months ahead, with large banks snapping up smaller rivals to strengthen their power of attack. Mergers of digital providers and the disappearance of weaker participants were also predicted in the report. The M&A market has already been buoyant in 2018. In March, HSBC announced a joint venture for corporate payments with Paypal, while JP Morgan took a minority stake in analytics group Mosaic Smart Data. Then, in May, BBVA announced an equity investment in Atom Bank, and British high street brand NatWest snapped up online accounting software group Free Agent. One of the biggest deals of the year so far has been Clydesdale Yorkshire Banking Group’s merger with Virgin Money, which has led to the formation of a £4 million challenger bank. Graham Spooner, an investment research analyst at The Share Centre, says Open Banking has pushed some of the smaller players to recognise that they don’t have size on their side and they believe that they will need that to compete. “You saw this with the CYBG tie up with Virgin,” Spooner said in an interview. “Some of the challengers have recognised that they are perhaps a little too small to make their presence felt and there is a lot of competition in the sector. This M&A activity which is being stimulated by Open Banking isn’t purely restricted to the challenger banks. 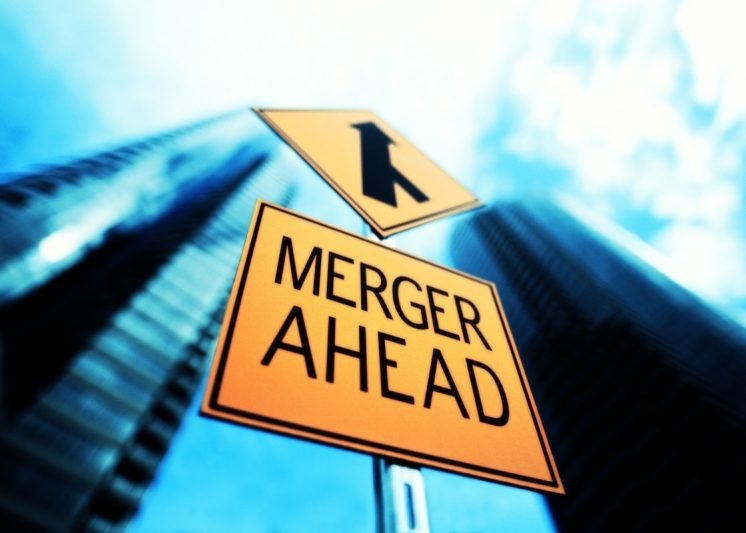 Legacy players, data providers, financial analytics groups and fintechs are all keeping close tabs on the merger market. Olly Betts, co-founder and chief executive officer of Openwrks, told Open Banking Expo that much of the M&A activity witnessed to date has been driven by incumbent players looking to fill gaps where they think there is a threat to their business model. An example of such activity came in March, when credit referencing group Experian announced it was acquiring B2C credit scoring group ClearScore for £275 million. Betts added that the speed of change in the payments market is another example of where incumbents are having to move quickly to plug holes in their business. PSD2: How soon is now?